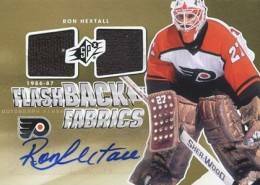 Home » Hockey » Hockey Cards » Do You Have Any 2011-12 SPx Hockey Short Prints? 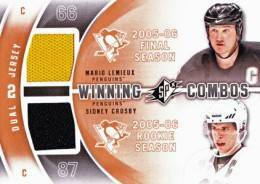 The following 2011-12 SPx Hockey short prints have been confirmed by Upper Deck. These short prints apply to cards that aren't serial numbered.